Pending Osage Nation Congressional confirmation, a former ON Supreme Court Associate Justice will serve on the three-member Gaming Commission. 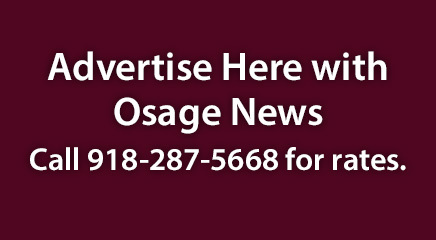 Earlier this month, Principal Chief Geoffrey Standing Bear appointed Oklahoma City attorney Jeanine Logan to the Gaming Commission in addition to Marsha Harlan last month. 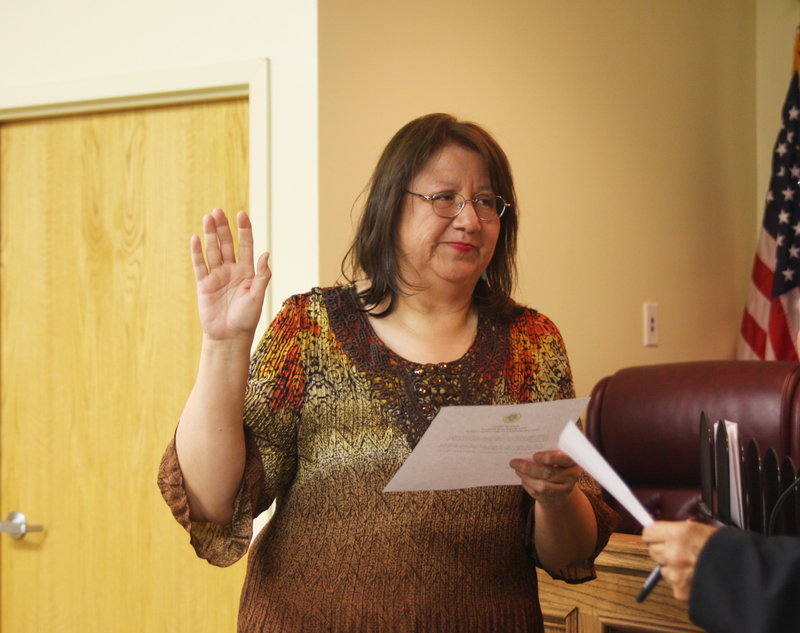 Logan took her oath as an interim Gaming Commission member on Sept. 4 at the ON tribal courthouse. Logan served as one of the first Supreme Court Associate Justices for the Nation’s 2006 reformed government. Appointed by then-Principal Chief Jim Gray in fall 2006, Logan served in her judicial capacity until this June when she retired from the bench. During her Supreme Court tenure, Logan heard cases involving disputes between the Nation’s legislative and executive branches including declaratory judgment cases and presided at the removal trial of former Principal Chief John Red Eagle in January of this year. According to her professional experience, Logan is an attorney with the Social Security Administration’s Office of Disability Adjudication and Review in Oklahoma City which hears and adjudicates Social Security claims (disability and non-disability claims) at the hearing level. Logan has worked for the Social Security office since 1989 and currently serves as a supervisory senior attorney. Logan earned her law degree from the University of Oklahoma and holds master’s and bachelor’s degrees from Oklahoma State University. If confirmed, Logan and Harlan will join Fred Beartrack on the Gaming Commission. The terms for former Gaming Commissioners Nicole (Tallchief) Pratt and Doug Revard expired this year. Logan, Harlan and other appointed board/ commission members are subject to confirmation consideration at the Congressional committee level before a floor vote for confirmation by the entire Fourth ON Congress. The Tzi-Zho Session ends on Sept. 29.